Debenhams has been placed into administration with lenders seizing control of the struggling high street giant, sparking fears of store closures and job losses. Administrators at FTI Consulting were appointed to the department store chain before noon yesterday and immediately sold the group’s operating companies to a new entity owned by its lenders. 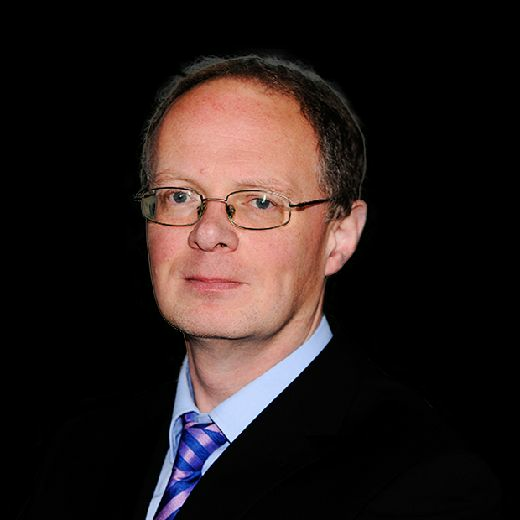 FTI Consulting has been appointed to carry out the process. Picture: Stefan Rousseau/PA Wire. Debenhams has 166 stores, including 16 in Scotland in towns and cities including Aberdeen, Dundee, Dunfermline, Edinburgh and Glasgow. They will initially continue to trade, although about 50 branches had already been earmarked for closure in the future. The specific stores set to shut were still to be announced by the retailer. 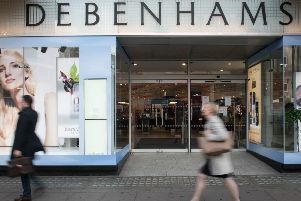 The move wipes out the stake held by Sports Direct tycoon Mike Ashley in Debenhams and those of all other shareholders. We can still expect Debenhams to continue trading, though store closures are inevitable as Debenhams cuts its cloth to fit today’s ... retail environment. The tycoon said: “As normal, politicians and regulators fiddled whilst Rome burnt. “These politicians and regulators have proven to be as effective as a chocolate teapot. “I restate my call for the advisors to go to prison given their skulduggery in undermining shareholders and other stakeholders such as employees and pensioners. The pre-pack administration undertaken by the chain will see its debt reduced and comes ahead of the wider store restructuring. It will also see a £200 million refinancing plan, announced in March, press ahead. Sports Direct confirmed yesterday afternoon that it was no longer looking at making a formal takeover offer for Debenhams. However, advisers at Lazard have been instructed to oversee a sale process for the retailer that will launch immediately, leaving the window open for Mr Ashley or another buyer to gain control of the chain. Laith Khalaf, senior analyst at investment service Hargreaves Lansdown, said: “We can still expect Debenhams to continue trading, though store closures are inevitable as Debenhams cuts its cloth to fit today’s increasingly digital retail environment.” Mr Khalaf added: “Lenders take control of the company for the time being and a sale process is under way.